Angel Flight of April 17th now posted ! 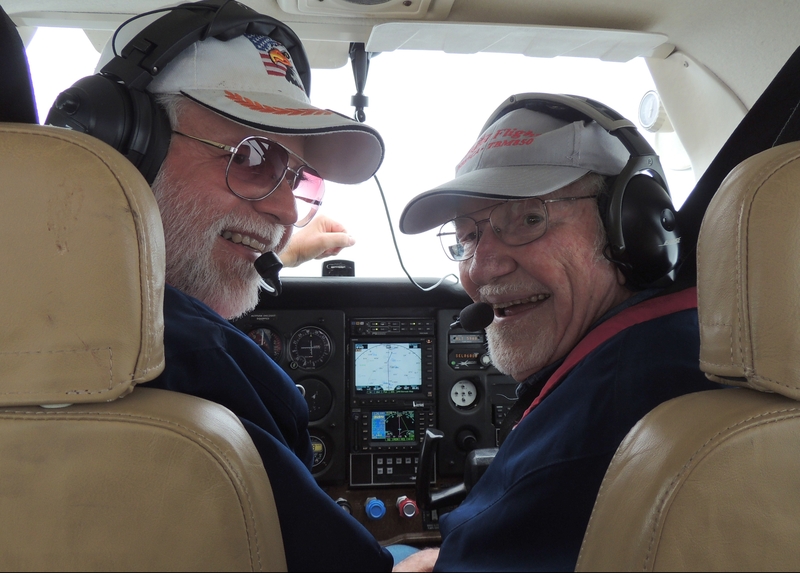 Click here to view story and photos of our Angel Flight on April 14th 2017 …….. Thanks for viewing and Have a Great Day !